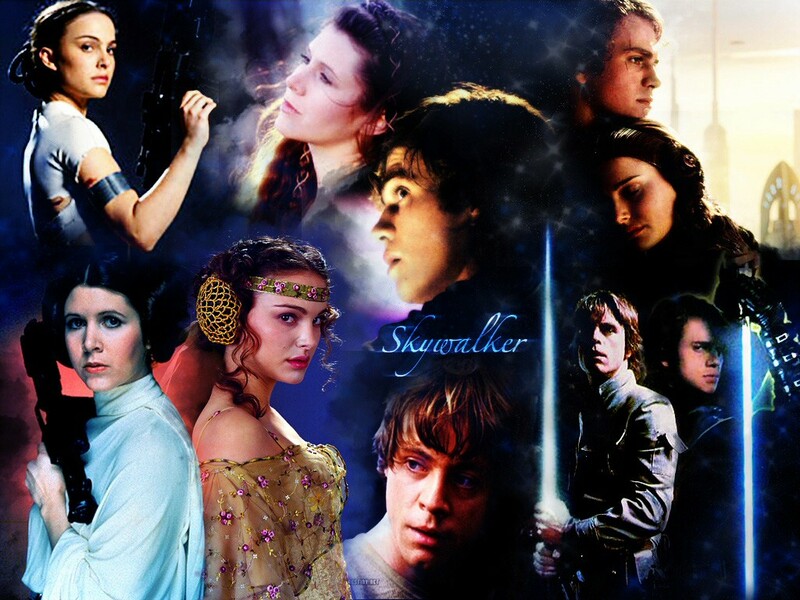 The Skywalkers. . HD Wallpaper and background images in the The Skywalker Family club tagged: the skywalkers family star wars padmé anakin leia luke.